(911) or (4357) on any campus phone. 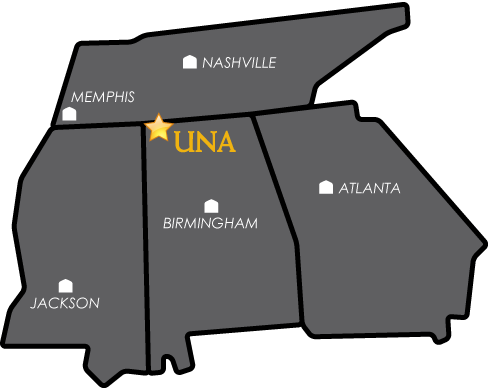 Welcome from the UNA Police! University Police Officers patrol the campus 24 hours a day, 7 days a week, year round to protect and secure the University Community. We provide protection and service to prevent crime and enhance the quality of campus life. Please watch this space for important updates.